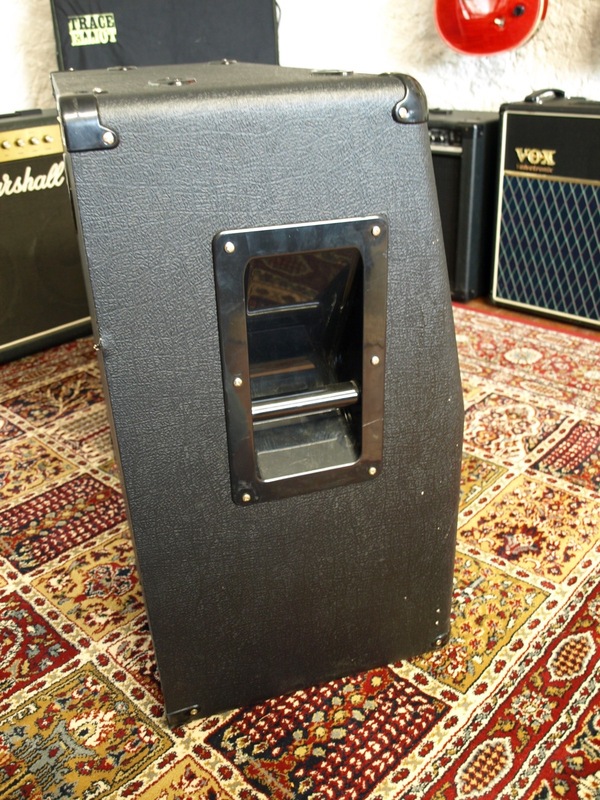 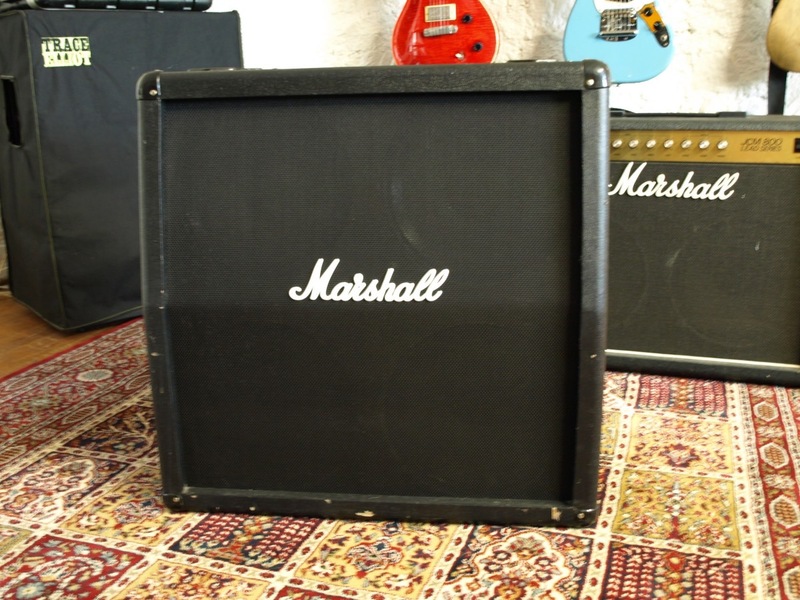 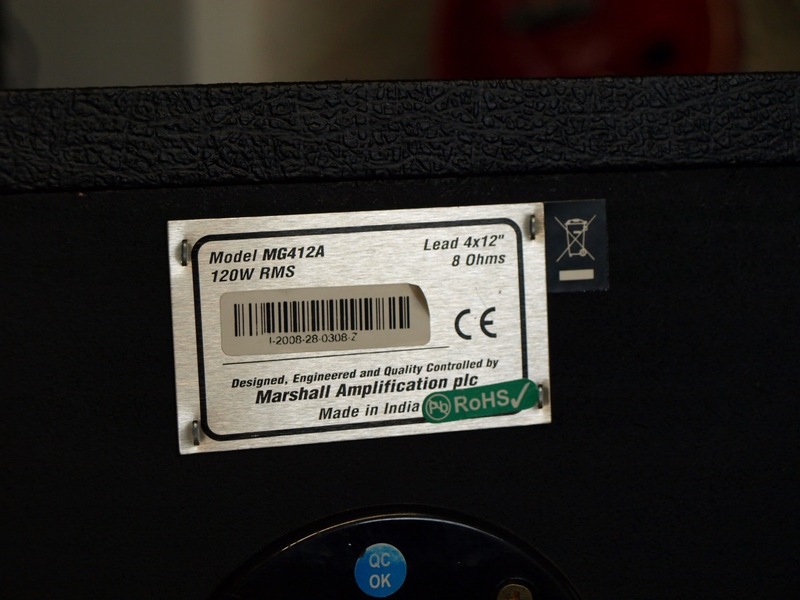 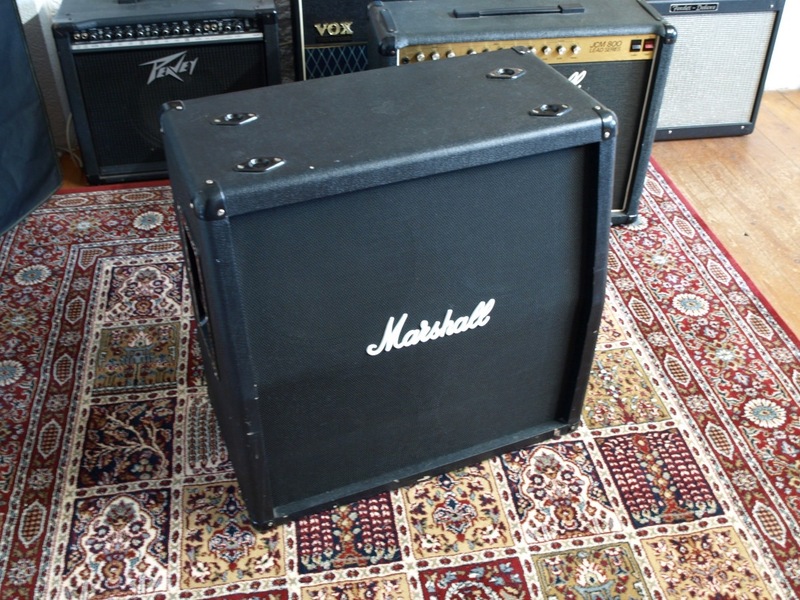 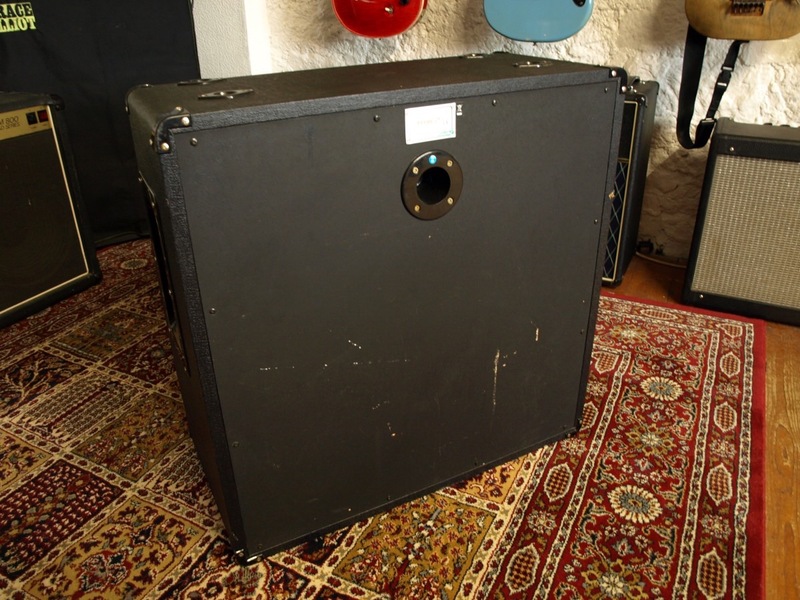 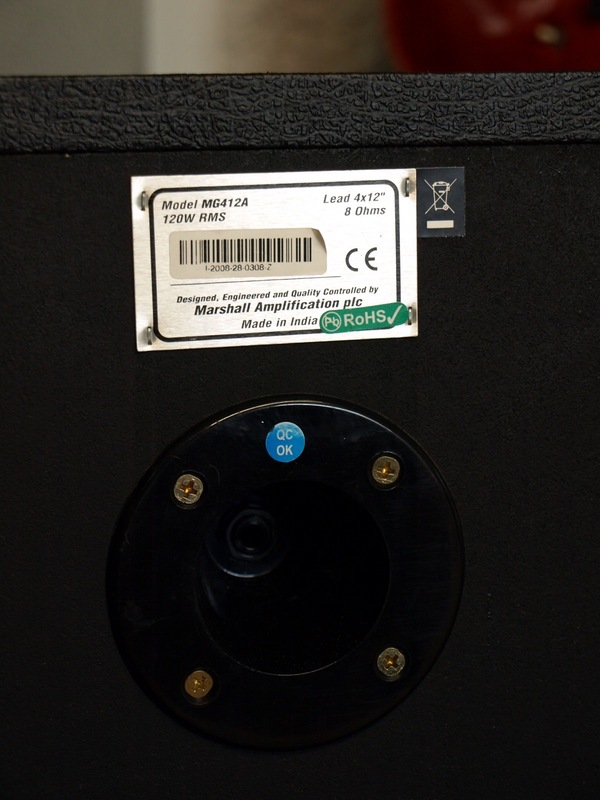 Cool little affordable Marshall Cab, slightly smaller than the standard Marshall 4X12, looks neat with the 2 x 12 Marshall combos, or with the newer budget Code amps. 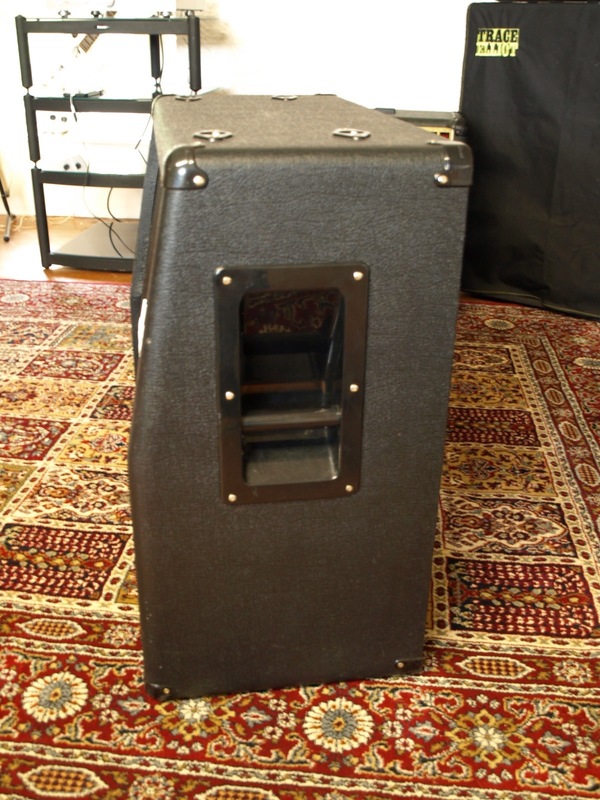 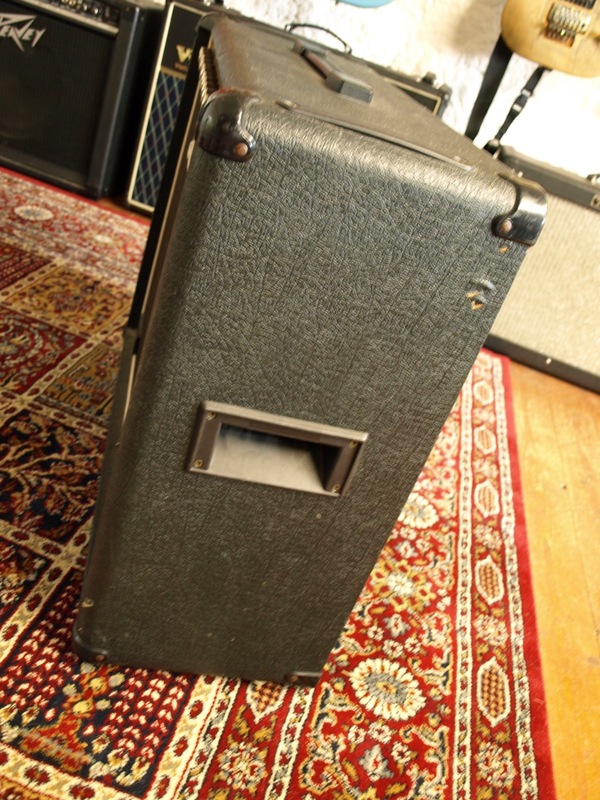 Player grade, very sturdy and would be a great starter cab. 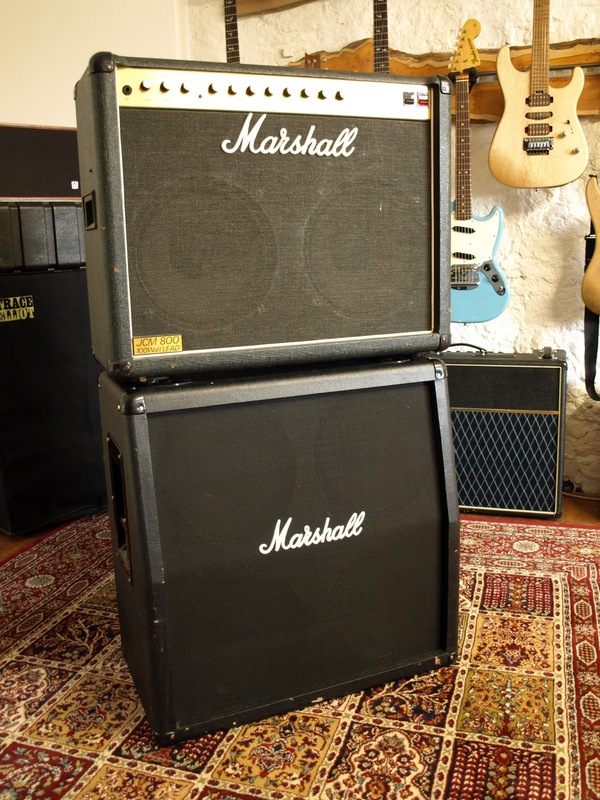 Standard at the moment but we’re toying with loading it with some trick drivers and a few weird switching options, ether that or it might end up a beer fridge, we haven’t quite decided. 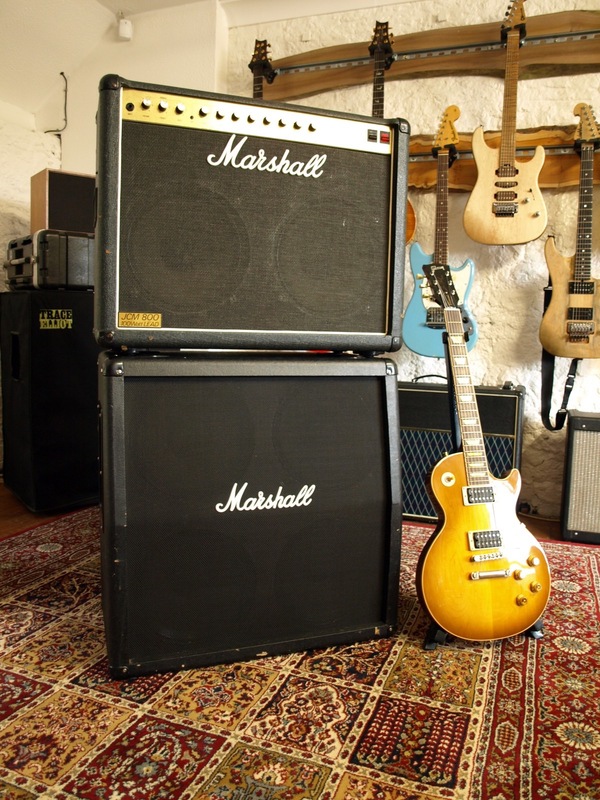 Email with any suggestions, the best one might just get some Beer!